* Register yourself. An email with your username and password shall be sent to you. * As soon as you login into your account, you will find the guide in the Knowledge Section. Follow AM on Facebook at http://www.facebook.com/myamcat to get regular updates. Aspiring Minds dossier on interview tips will be launched next!!! 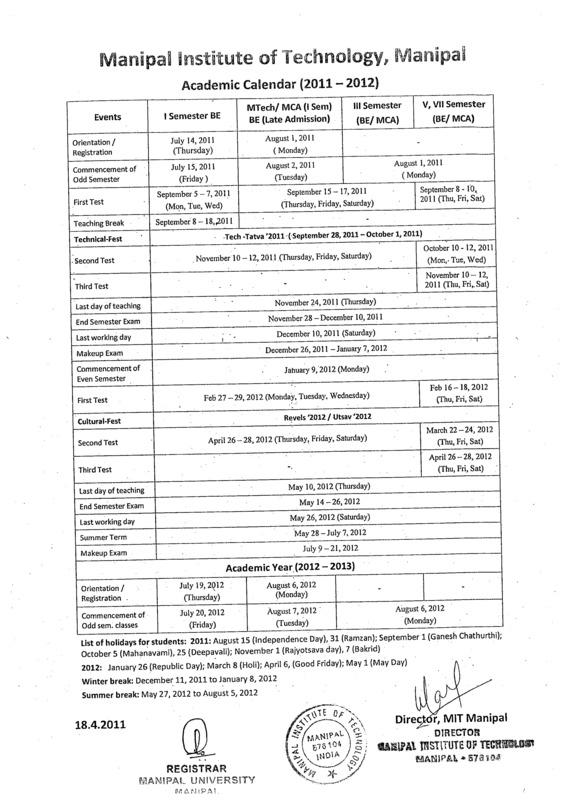 Hostels allotment for current students of the university are out! The hostels allotments are not final. 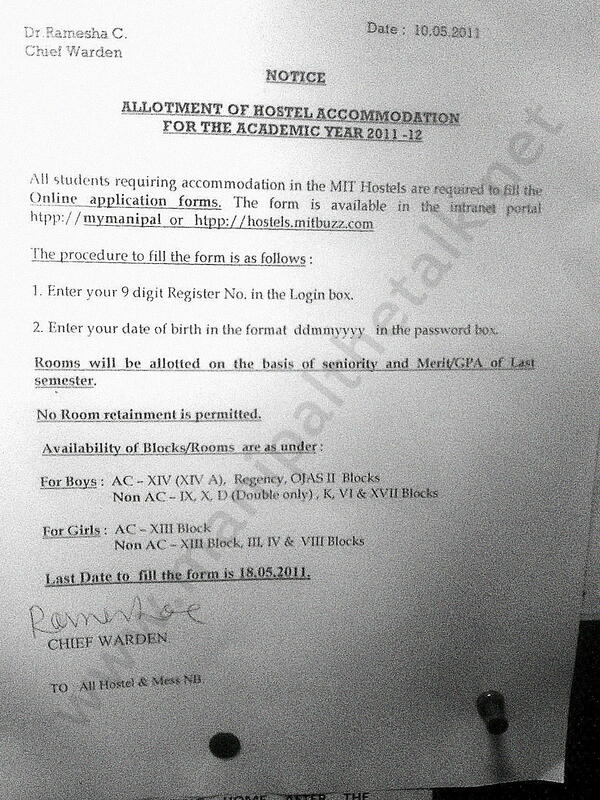 Once you pay the fee and the hostel fee only then is it alloted to you, for now this what has been blocked for you. A few people will also be leaving the hostel and shifting outside so if you are not really happy with what you have alloted to you…you might want to wait a bit and once it clears up you can get your choice! Any other questions please feel free to ask questions…we’ll try to answer them! An official notice has been put up by the chief warden’s office.